What do people who are learning a new language need most in order to be fluent? Practice! So this is what we are going to do. We are going to have fun meeting new people and having a nice time together! I would like to gather small groups of people who have a good level of Portuguese for monthly hangouts. This is what is going to happen: once a month I am going to invite up to six people for a chat using either Google Hangouts or Skype and we are going to have a free of charge conversation class based on chosen subjects. 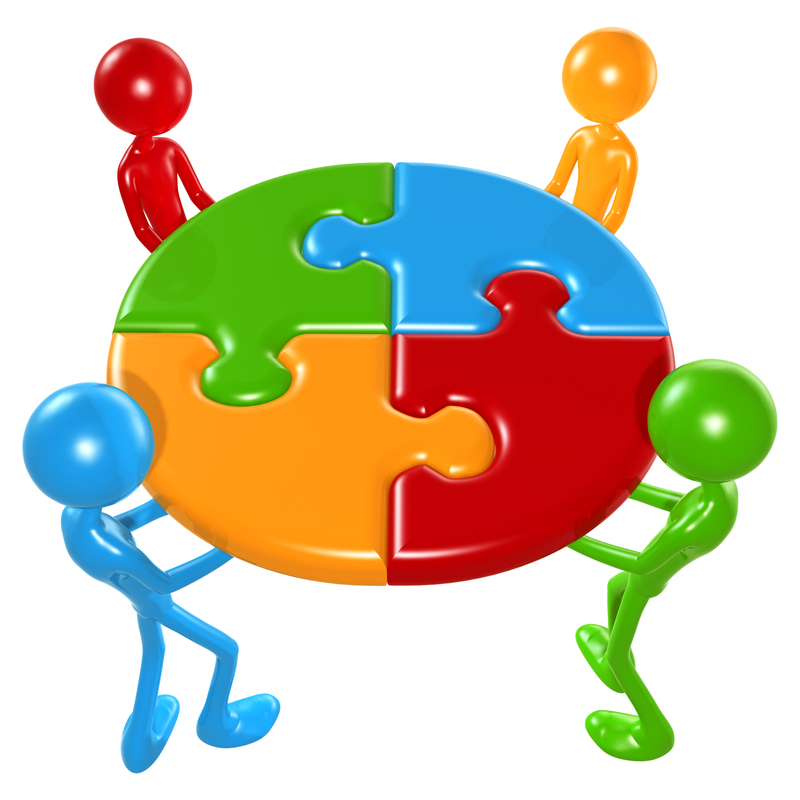 The class is going to last from one and a half to two hours and needs to be with a small group in order to allow everyone to have the chance to talk, make questions or comments. Students who are already taking courses with me will be the first ones to be invited. Get in contact if you have any enquiry and if you want to be part of the fun. 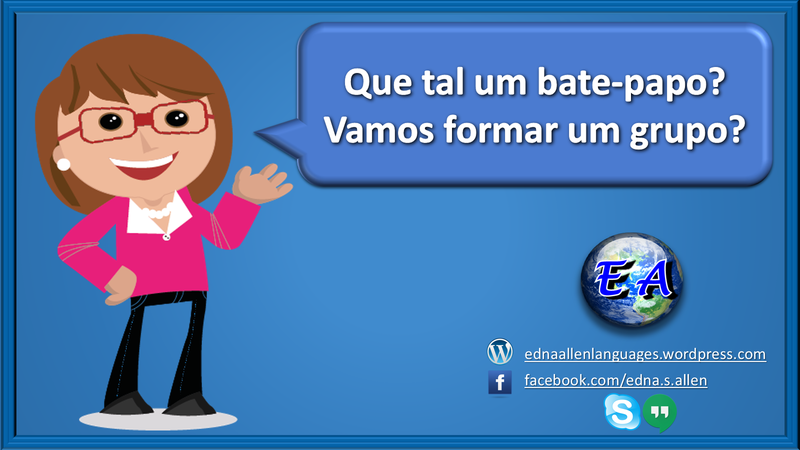 Get in contact to be part of a hangout and be able to practice your Portuguese skills.